There there is lots of anecdotal evidence that outdoor swimming improves the mood and can help decrease anxiety and depression (and growing scientific evidence). 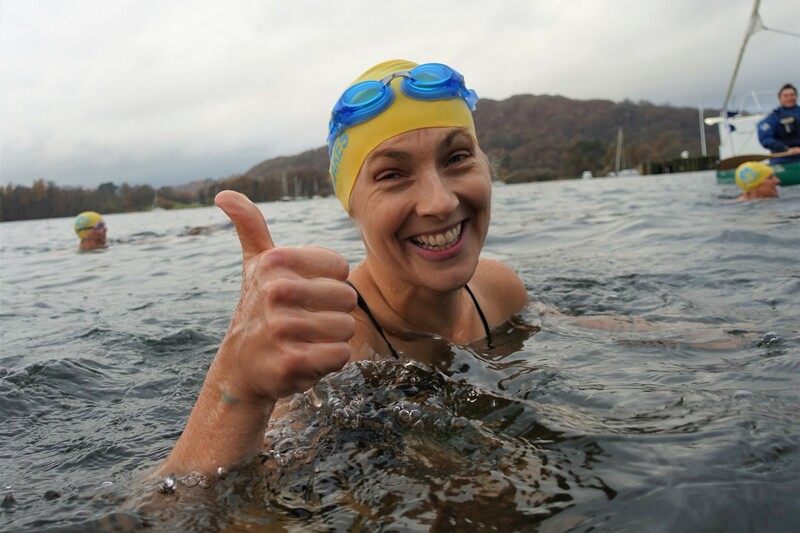 We know from personal experience that swimming helps with all sorts of life challenges, and it was no surprise when we received an email from the Beeb asking us if we knew of anyone who has really benefited from open water swimming specifically with respect to reduction in panic attacks. “Ideally what we’re looking to cover is the ways in which wild swimming (as opposed to cold water swimming) can help to manage anxiety – and, more specifically, panic attacks. We’d like to speak to a case study who is suffering from anxiety and wants to learn to swim in the open as part of their recovery. I wonder if you know of anyone who may be able to talk to us on-camera about this? It would be very informal; a walk-and-talk by the lake, most likely”.